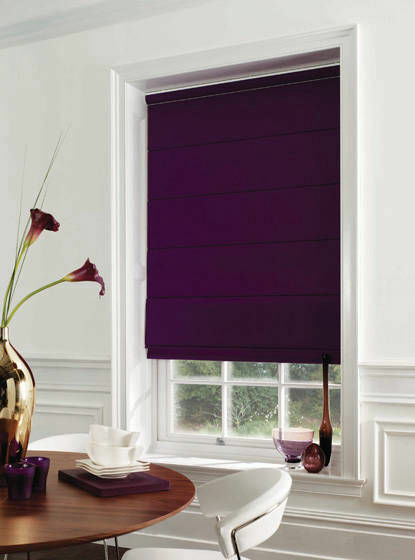 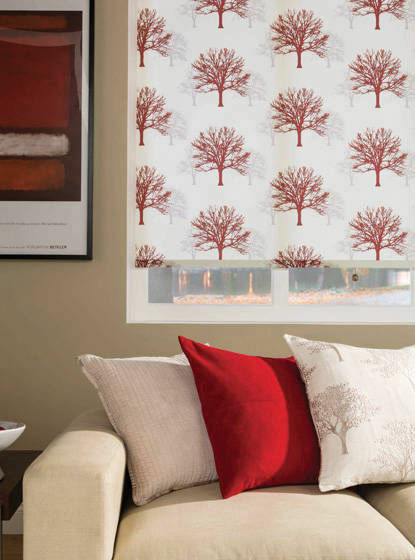 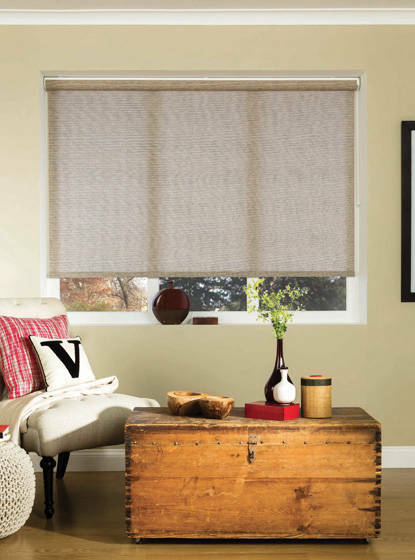 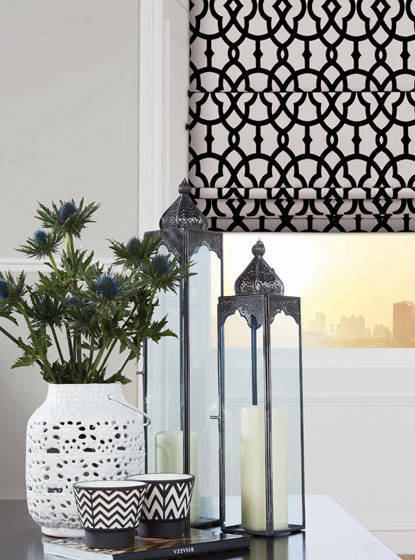 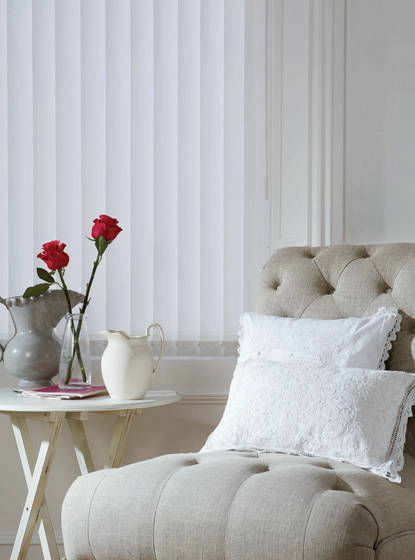 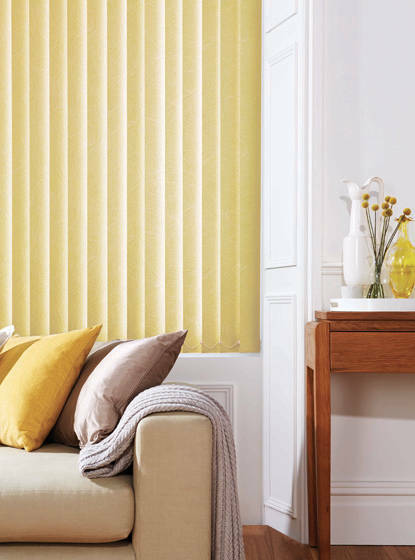 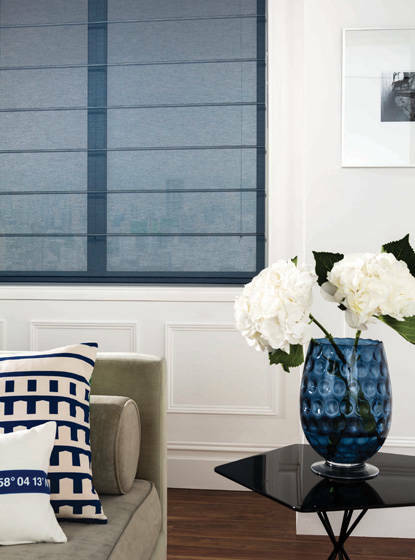 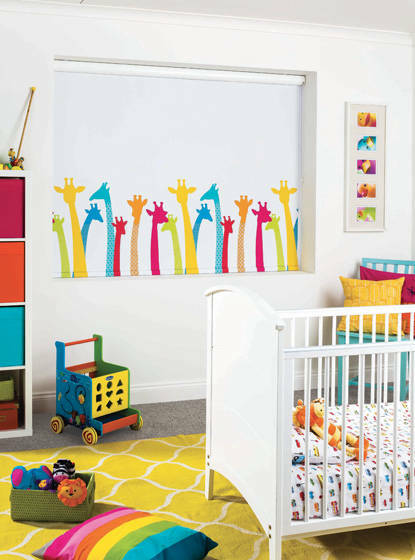 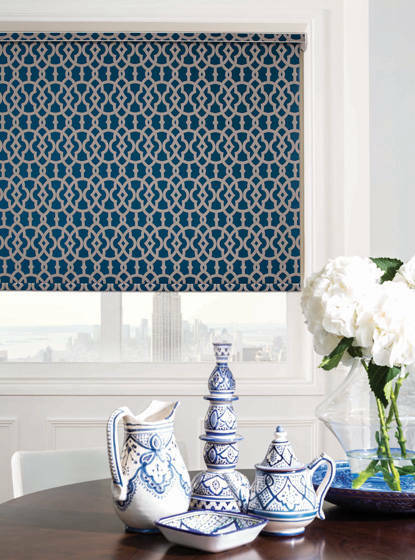 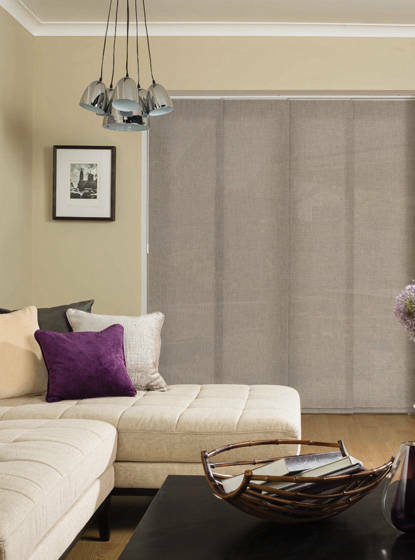 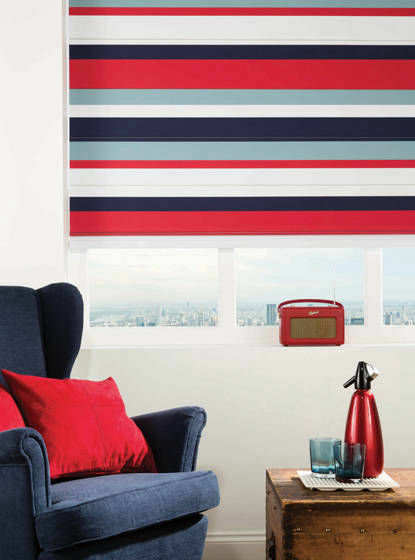 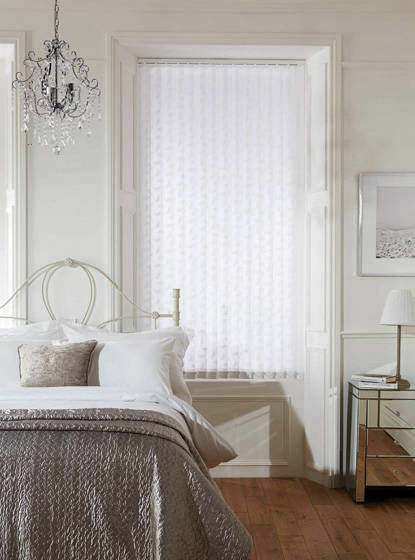 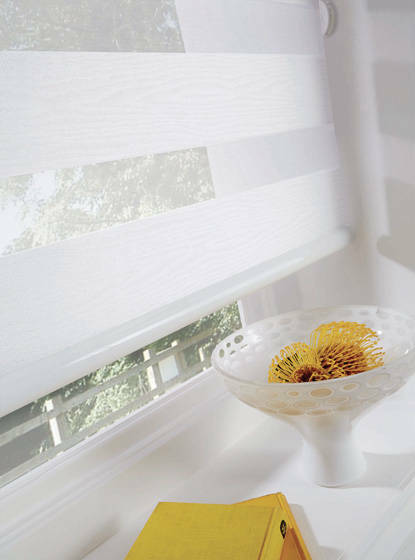 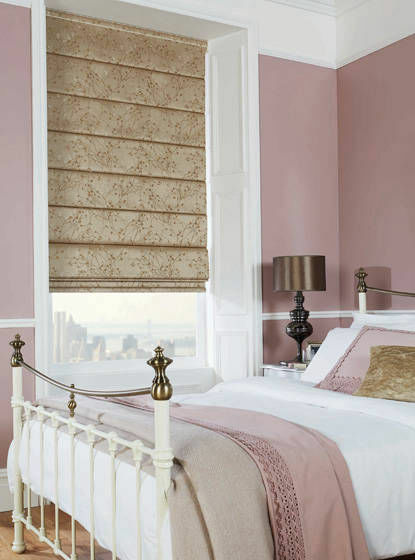 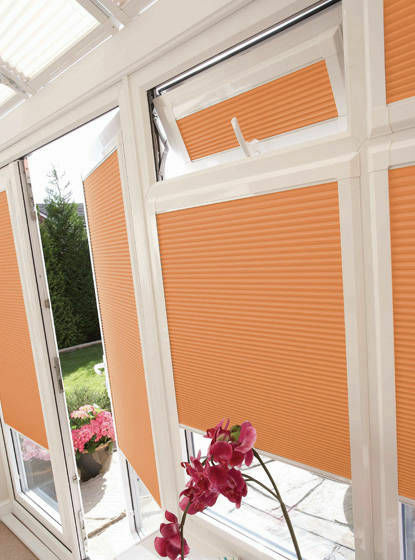 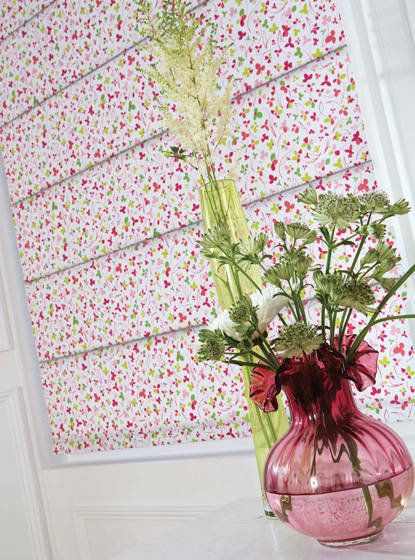 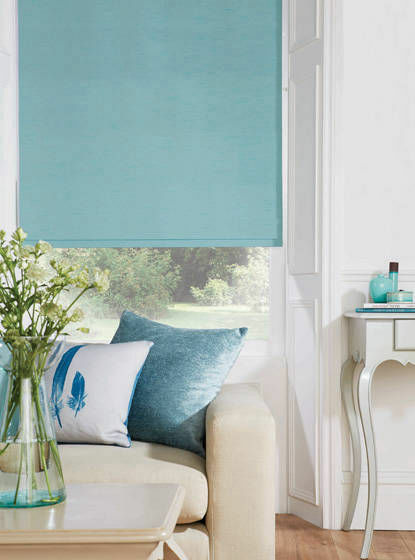 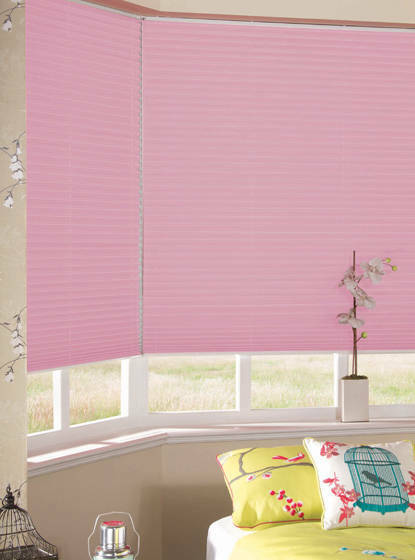 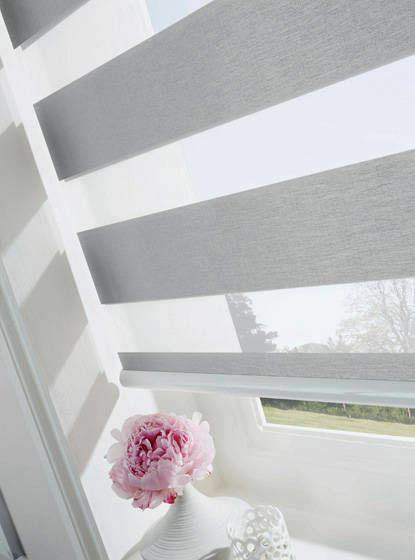 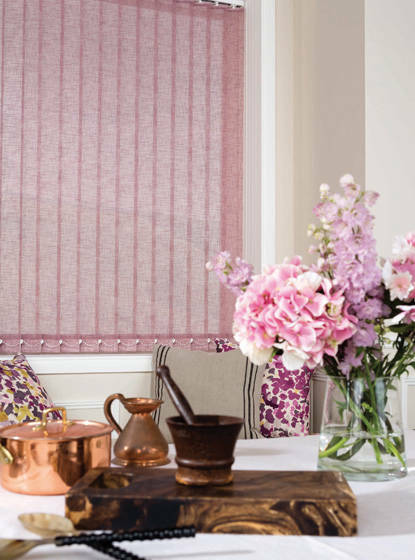 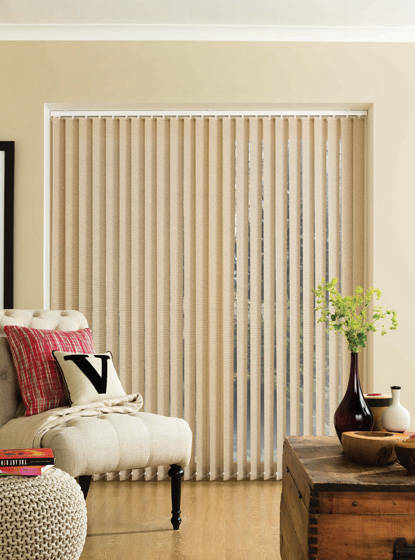 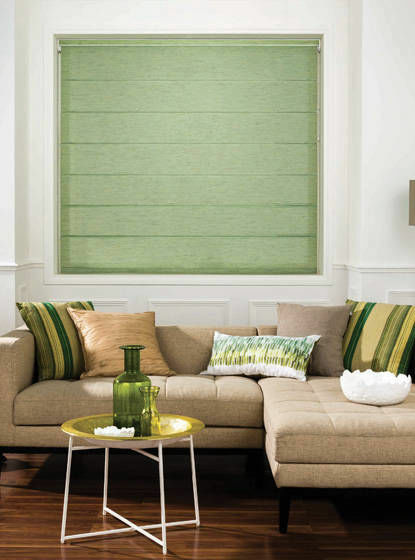 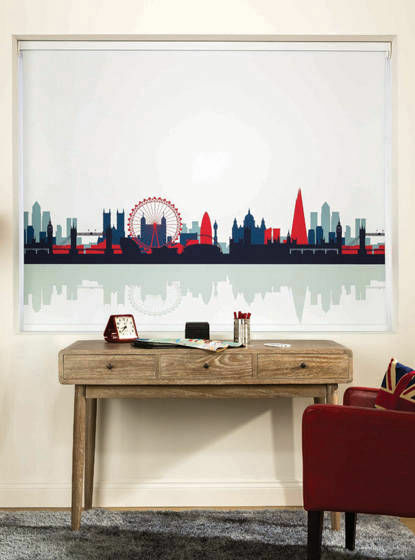 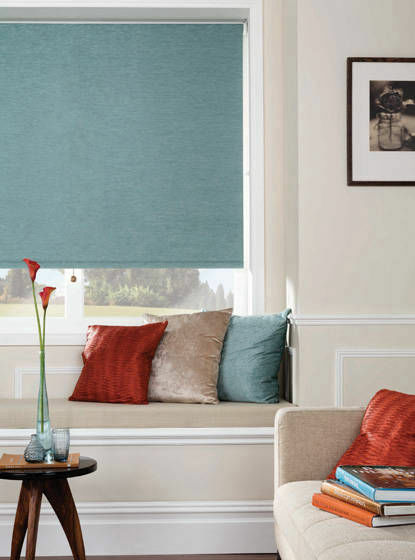 WIDE CHOICE OF PATTERNED AND PLAIN FABRICS FOR ROLLER AND VERTICAL BLINDS. 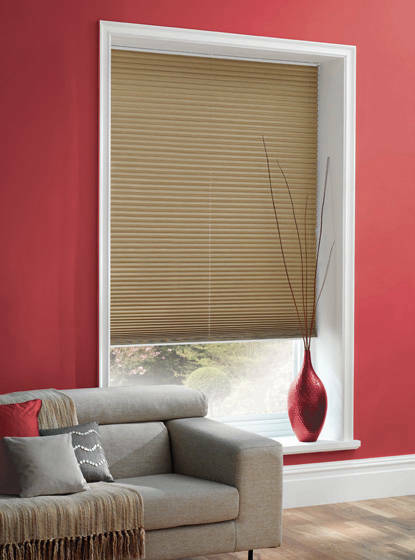 WOOD OR ALUMINIUM SLAT VENETIAN BLINDS WITH A CHOICE OF 25MM - 50MM SLATS. 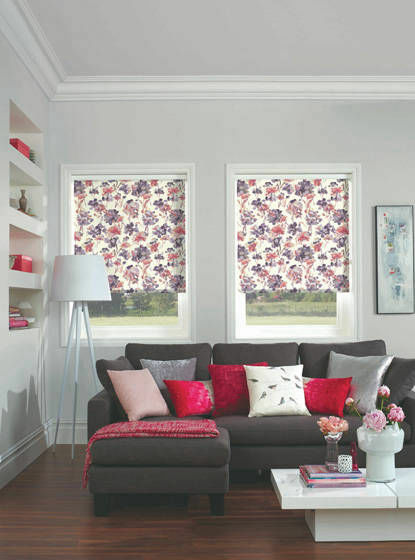 We can manufacture to your personal requirements in our own work room and complete your order if required, when installed by our own highly skilled operators with over 25 years experience.